The word “psychic” describes entirely natural, fundamental, inherent instincts that we all experience. 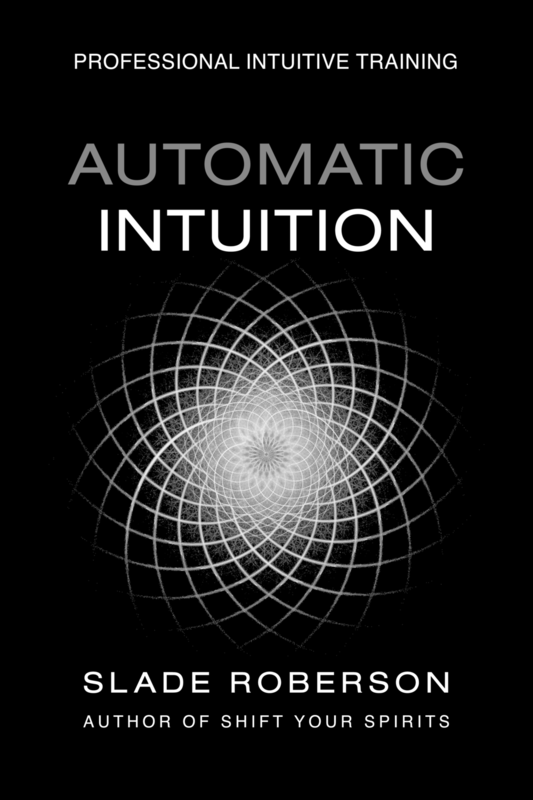 Intuitive or psychic information automatically manifests in everyday life. You may not even consider psychic experiences to be all that unusual. “Is it true that spirit guides often lie to you?” Virginia asks.